This general audience book invites to discover the world of justice through a selection of words. Initiated during the previous phase (P6/01), this Encyclopedia provides an overview of the state of knowledge regarding the history of justice in Belgium. In 2008, the IAP coordinator Xavier Rousseaux (UCL) and his team (Centre d'Histoire du Droit et de la Justice) has started the series Histoire, Justice, Sociétés in collaboration with Presses Universitaires de Louvain and thanks to the financial support of the IAP. Each partner brings every year a significant contribution to the BeJust project through the publications of its researchers (together or individually). In addition to national and international scientific events organized by the network (see annual reports), each WP will organize an international conference to present and discuss their research results. These conferences will lead to peer-reviewed publications, scheduled for each book a year after the conference. An agreement has been made with the international publisher Springer. The five books will be part of the existing series Ius Gentium: Comparative Perspectives on Law and Justice (series editors: Mortimer Sellers and James Maxeiner, University of Baltimore), a series devoted to facilitating the analysis and exchange of ideas about contemporary legal issues from a comparative perspective. Access to, and knowledge about the production of historical sources invariably and fundamentally determines the quality of scientific research on the past and its relations to the present. 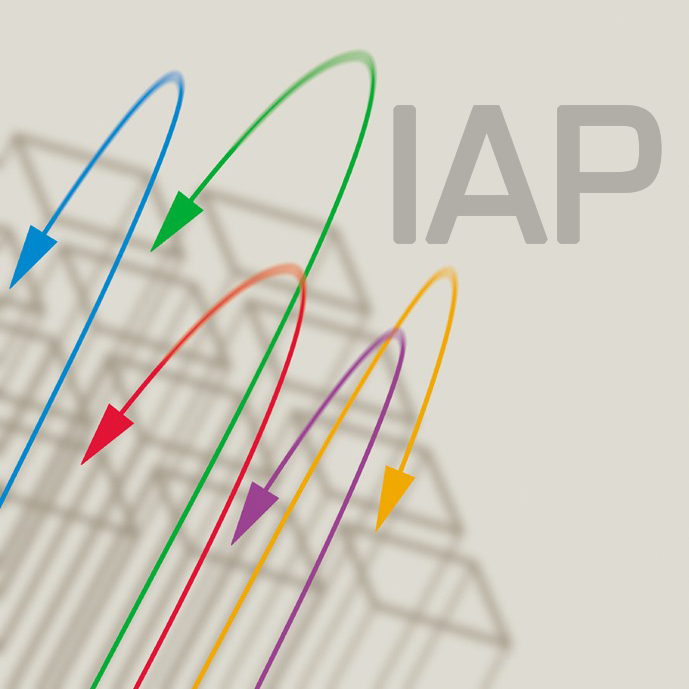 As a partner of this IAP, the State Archives provide both the necessary foundations and collective tools for carrying out the different projects and develop the programme at large: information about and access to the archival sources related to the Belgian justice, and research instruments to correctly exploit and analyse (interpret and contextualise) them. Here you will find the inventories published by the State Archives in the frame of phase VI and VII of the IAP project. 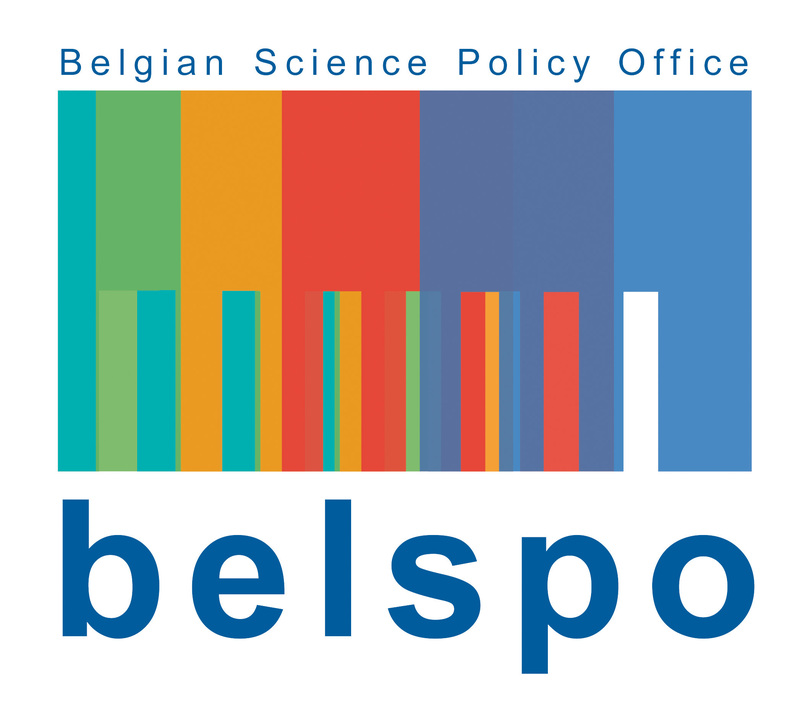 The Interuniversity Attraction Pole P7/22 "Justice & Populations: The Belgian Experience in International Perspective, 1795-2015" (BeJust 2.0) is part of the Interuniversity Attraction Poles Programme Phase VII (2012-2017), financed by the Belgian Science Policy Office of the Belgian State.